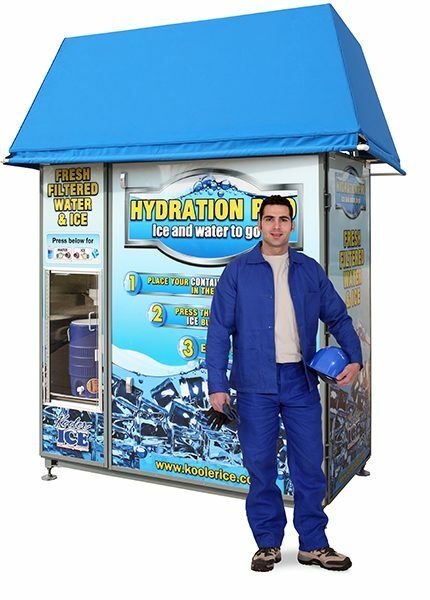 Do You Have A Site To Rent? 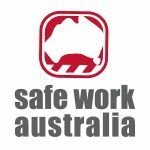 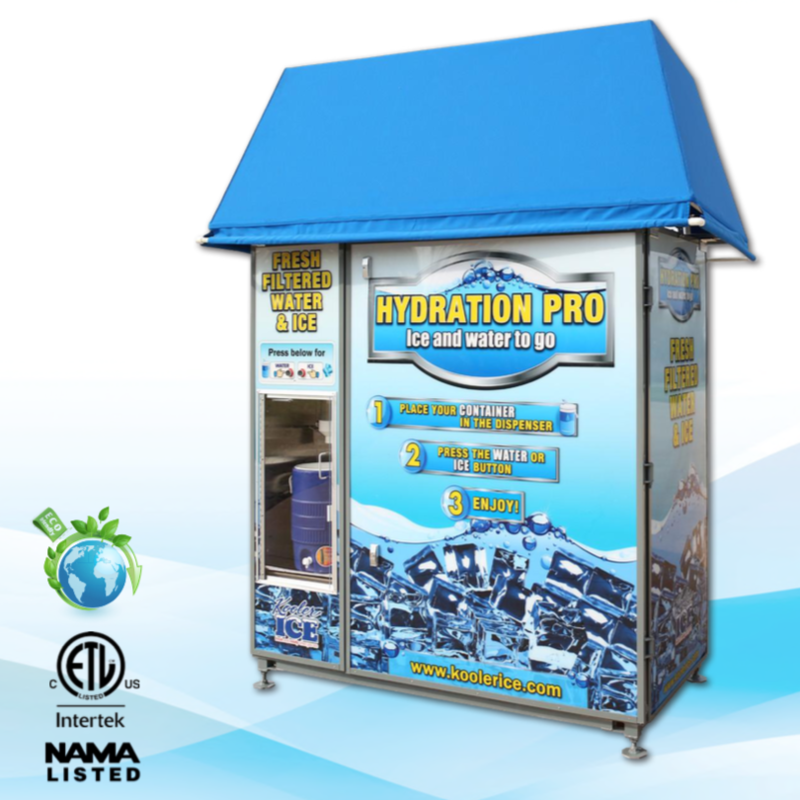 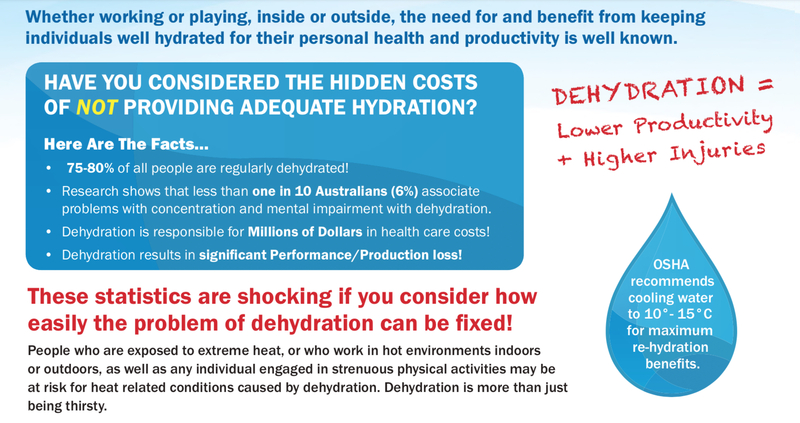 THE HYDRATION PRO - FREE WATER & ICE FOR YOUR WORKERS AT THE PUSH OF A BUTTON ! 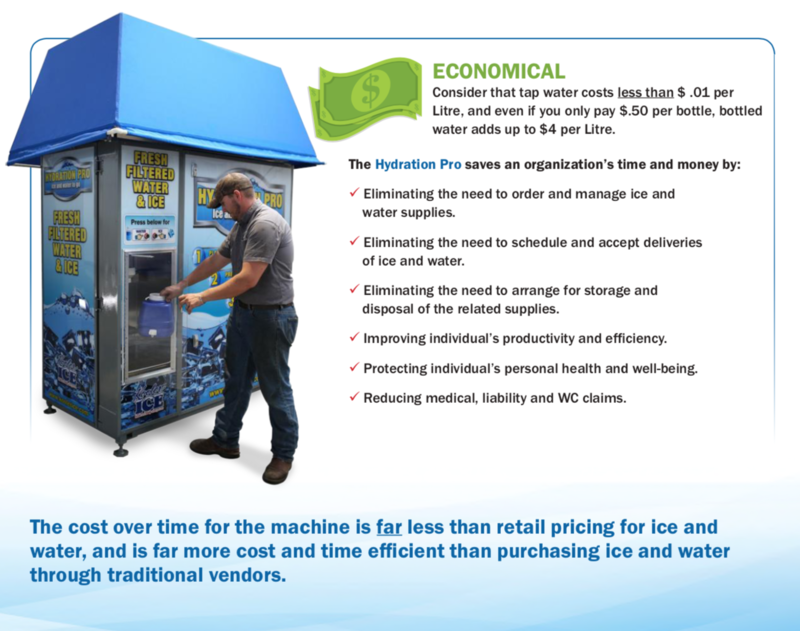 The First Industrial-Sized Ice and Water Dispenser.